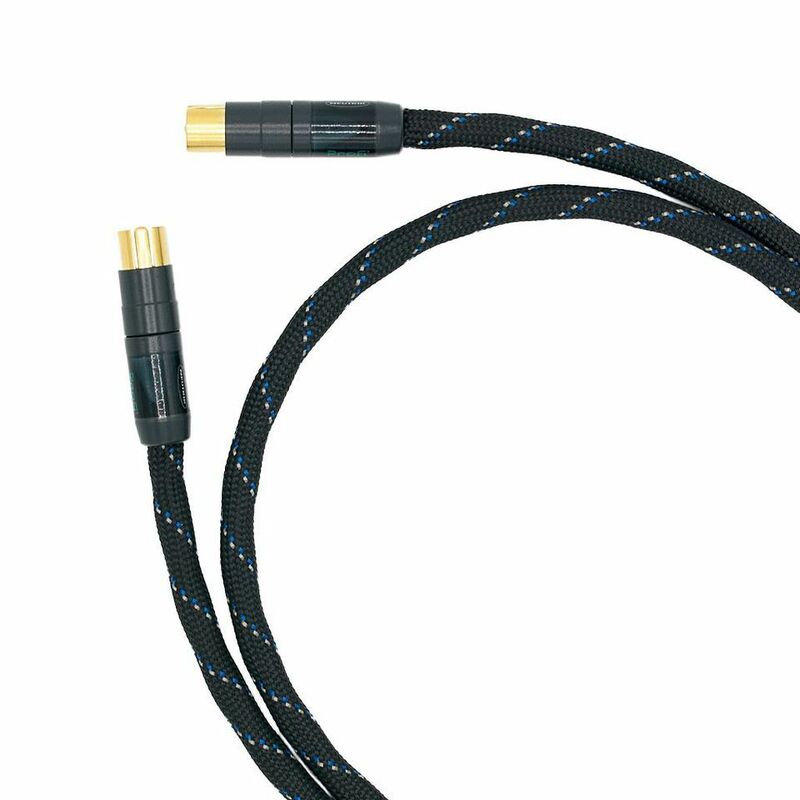 The Vovox Link Protect AD200 S/PDIF 2m Digital Cable is an instrument cable with a length of 2m, two RCA connectors and Neutrik gold-plated contacts. This is a multi-purpose instrument cable for different data formats such as S/P-DIF, MADI or Wordclock. Suitable for live, stage and studio applications, the Link Protect A600 has single solid core conductors for the signal and silver-plated oxygen-free copper conductors for the ground.